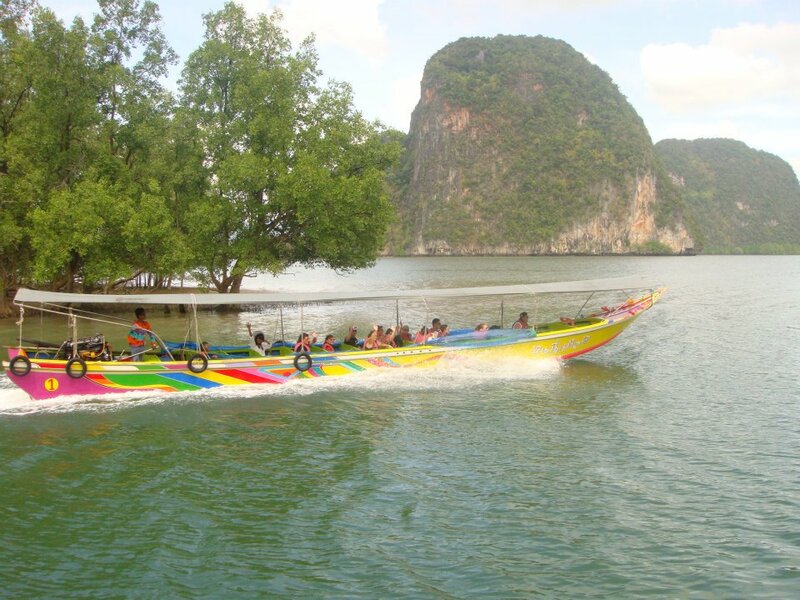 + Canoeing .Visit KHao Pingkun and James Bond Island , EnjoyScenery That Nature created . 12.00 Visit [ Muslim Village ] Lunch at the Village. After Lunch Sightseeing in thevillage Shopping Visit word beautiful floating staduim.